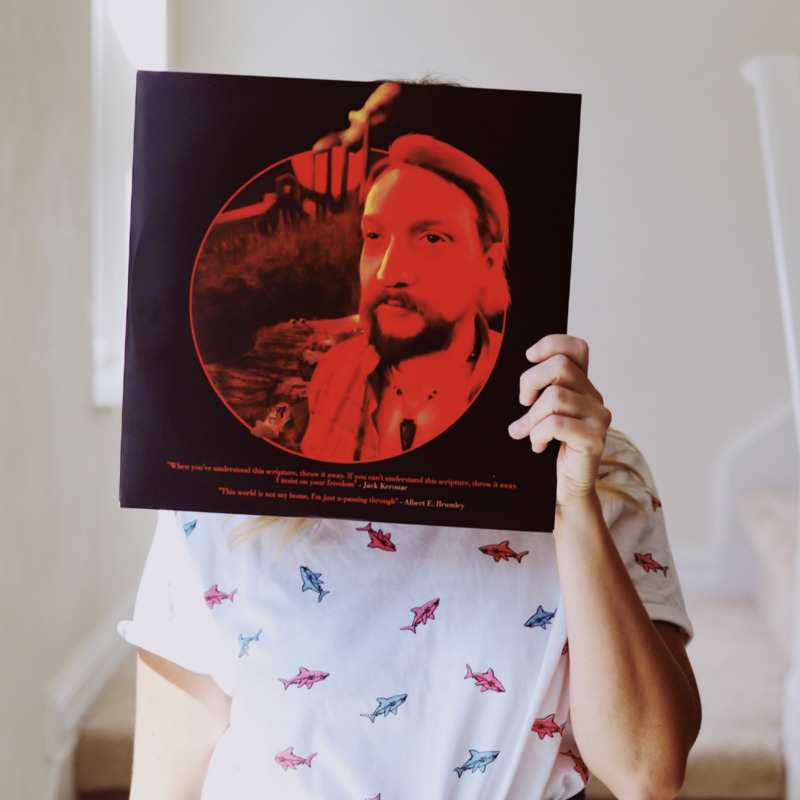 Teeuwynn enjoys shopping for friends and family alike. She likes finding interesting presents and ways to spice up the holidays. Are the holidays coming? Or is it a friend's birthday? Baby shower? Graduation? 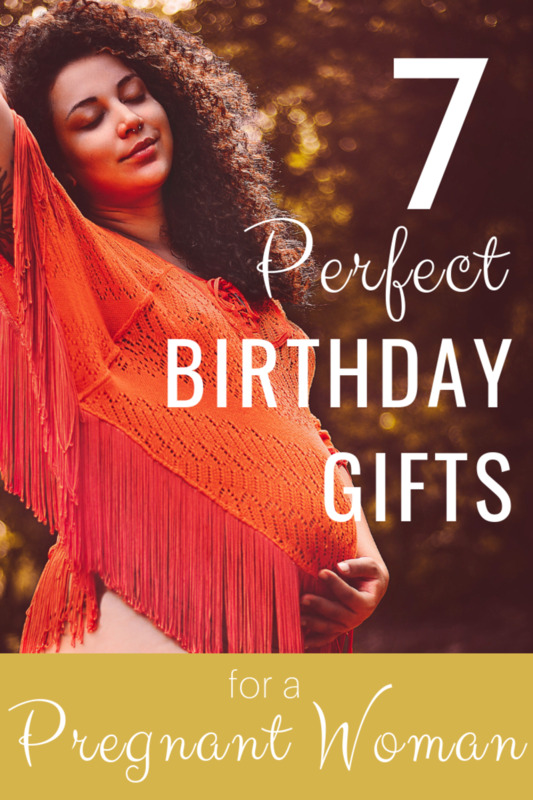 There are so many special occasions where buying a gift card makes for a great gift, especially if you give some thought to the type of gift card the recipient might like. 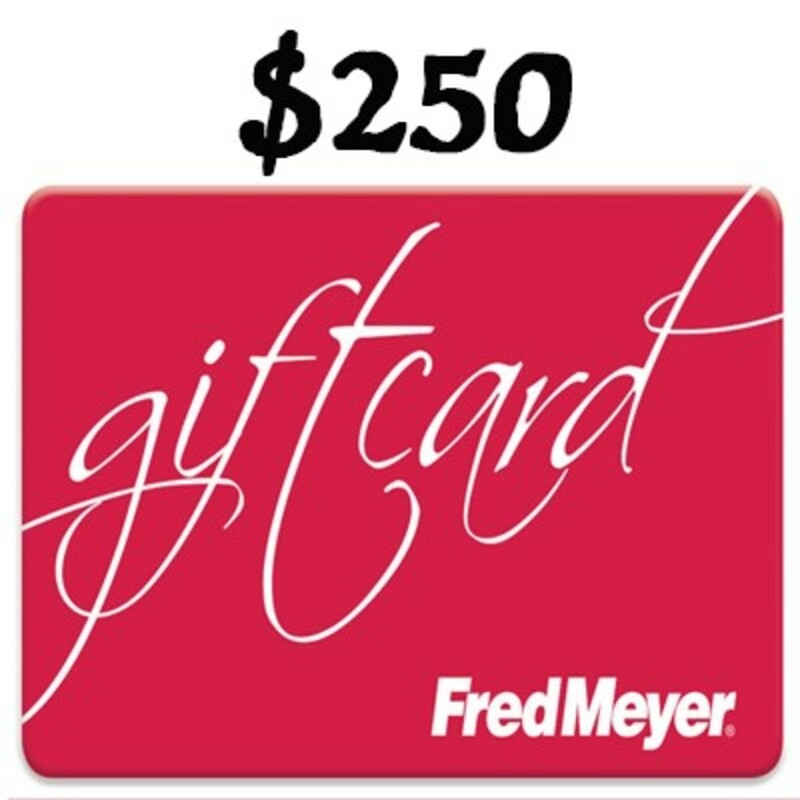 Fred Meyer keeps gift cards at the front of the store near the cash registers. Look on the end caps of the aisles near the registers and you should find them. 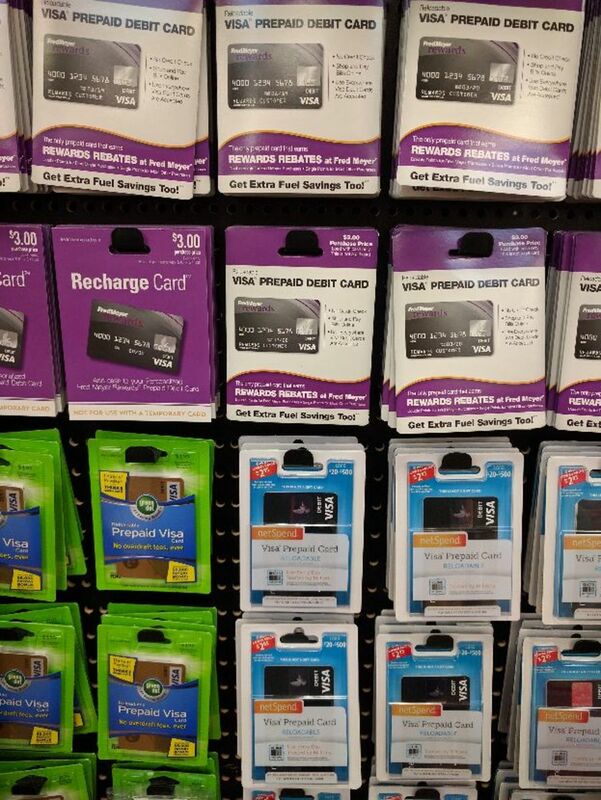 Most Fred Meyer stores maintain a good selection of gift cards. 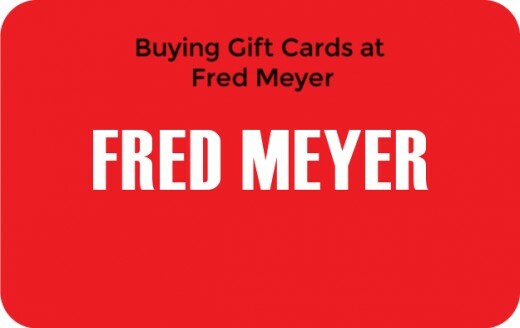 However, each store’s inventory varies from region to region and store to store, so all the cards listed below may not be available at your local Fred Meyer. If you can’t find a card you’re looking for, you can buy these gift cards (and even more) from Kroger online here. 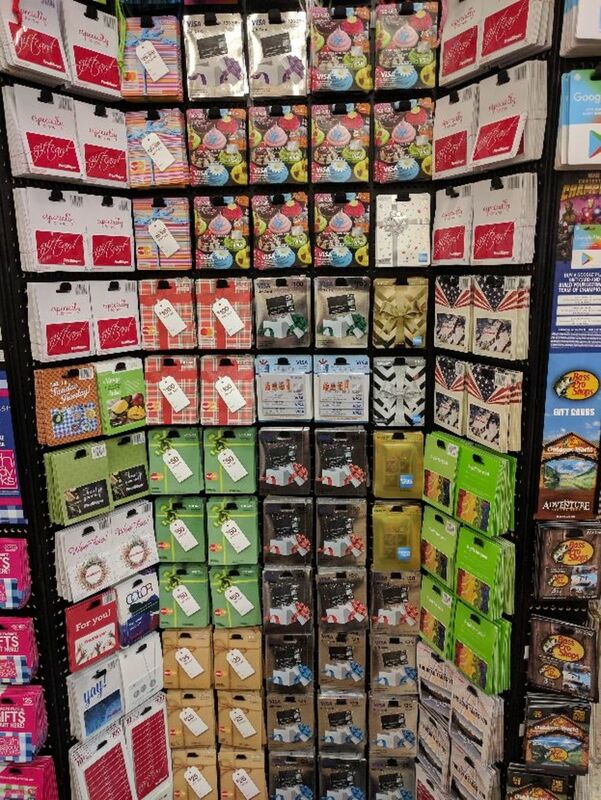 There is a broad variety of gift cards available these days. I have broken the gift cards up by category to give you a better idea of what types of cards can be stocked. 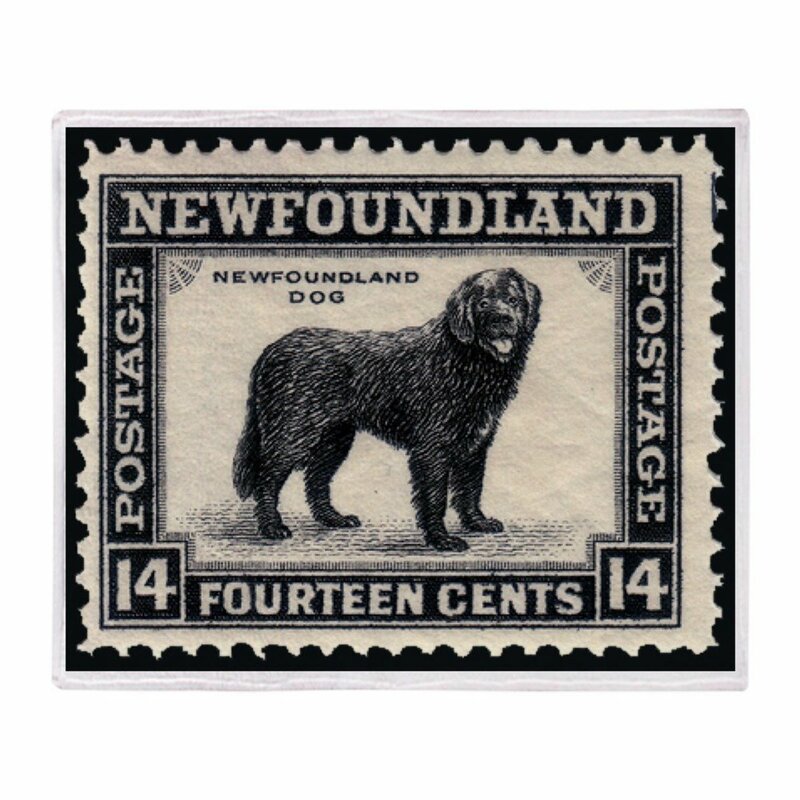 Department store cards make great gifts for people who enjoy going shopping since these stores have such a wide variety of merchandise available. Everybody wears clothes, but not everybody wants a gift card from a clothing store. 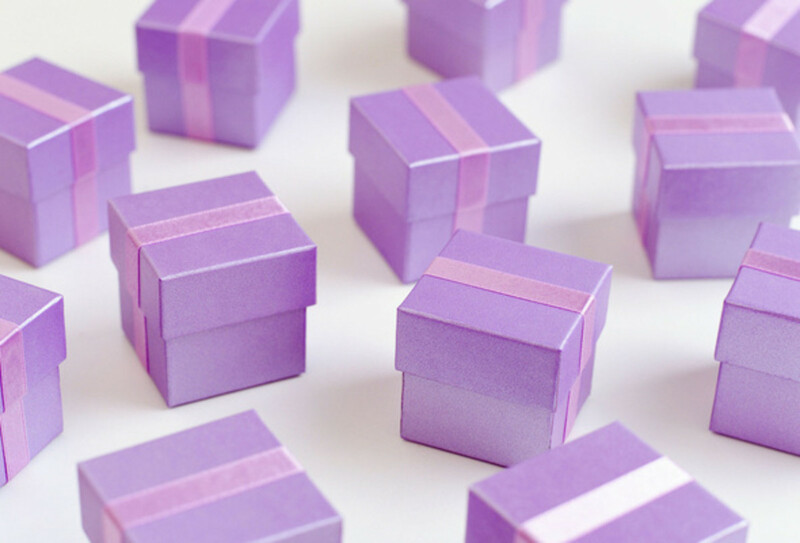 Make sure you tailor your gift giving so that the gift card you give matches the recipient's style and tastes. The following gift cards make great presents for kids. Some of them are more pricy than others. For example, you can't get a Disney gift card for a child unless you're going to give him or her a chance to use it at a Disney Park or store. 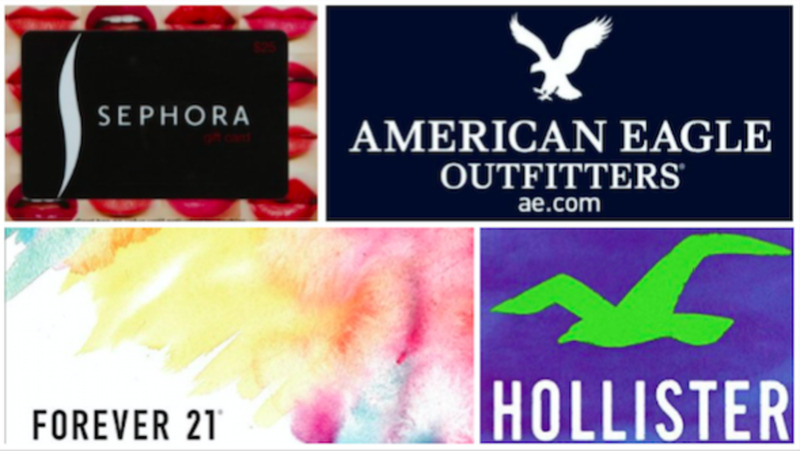 These gift cards are great for many teenage girls and women, but some teen boys and young men are also interested in some of the products carried by these stores. Just make sure you know your audience. Make a note to yourself of what sort of makeup or accessories you see the person you want to give the card to wearing. Then pick the store that matches their taste the best and buy a card for that store. These stores offer such a wide variety of products that it's likely you'll be able to find at least one gift card to buy that will make a great present for a friend or family member. Many grownups can appreciate a gift card from one of these stores. Most people are interested in improving or decorating some aspects of their homes or offices. Again, think about the tastes of the recipient when choosing which store to buy a gift card for. Many people wonder whether they can use an old gift card to purchase a new, different gift card. Unfortunately, the credit CARD act of 2009 does not clarify whether or not this is allowed. So, whether you can buy a new gift card with an old one has predominantly come down to store policy. You will need to ask what each store allows. Note that this isn't true for cash cards such as Visa and American Express cards which you generally can use to purchase other gift cards. For the sporting peole in your life, these gift cards are a grea buy for anyone who loves to talk part in outdoor activities. These cards are good for people who like to travel and can afford to do so. If the recipient can't afford the part of a trip that wouldn't be covered by the gift card than the gift card really doesn't do much good. Buying a gift card from one of these two stores is almost guaranteed to be a hit for the gamer or techie in your life. Most of the gift cards on this list are for chain restaurants. Regional variations will make the gift cards available vary more greatly from region to region with these gift cards. Buying a restaurant gift card is a good bet for most people, but you have to make sure you know what kind of food the recipient likes and that the gift card works with a nearby restaurant outlet. These gift cards are great for the gamers in techies in your life. If you don't know what type of games your friend or family member likes to play, try to buy a more generic gift card like a Steam or Google Play card. This gift card it the Hail Mary of gift cards. Since Amazon has such a vast variety of products for sale this gift card could work for virtually anyone who doesn't boycott the website. It's usually not difficult to find out if someone likes watching or going to movies. So, you should be able to find out if a movie gift card is a good thing to buy as a present. This category includes car maintenance and protection as well as some travel gift cards. These gift cards are obviously aimed at grown ups and you'll want to make sure the person you give one to either has a car or has the ability to afford the rest of the travel that would go along with the gift card you are giving them. These three packs of gift cards are nice options when you are looking for gifts for multiple people, say for teacher's gifts, church gifts, thank you gifts, or stocking stuffers. 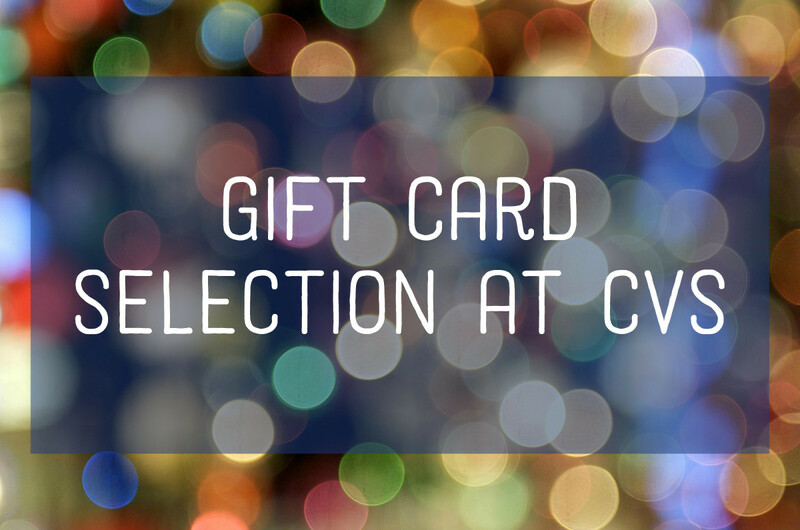 If you can’t find a specific gift card that you think will make the recipient happy, you can always buy a Visa, Mastercard, or American Express gift card. These gift cards work essentially like cash. They can be used to purchase whatever the recipient wants. You can generally purchase cash gift cards in amounts ranging from $25 to $500. When you buy one of these cards make sure to check out the activation fees. Unlike other gift cards, it usually costs between $3.00 and $6.00 to activate one of these cash cards. I have never been in a Fred Meyer store. Maybe they don't have them in my area. 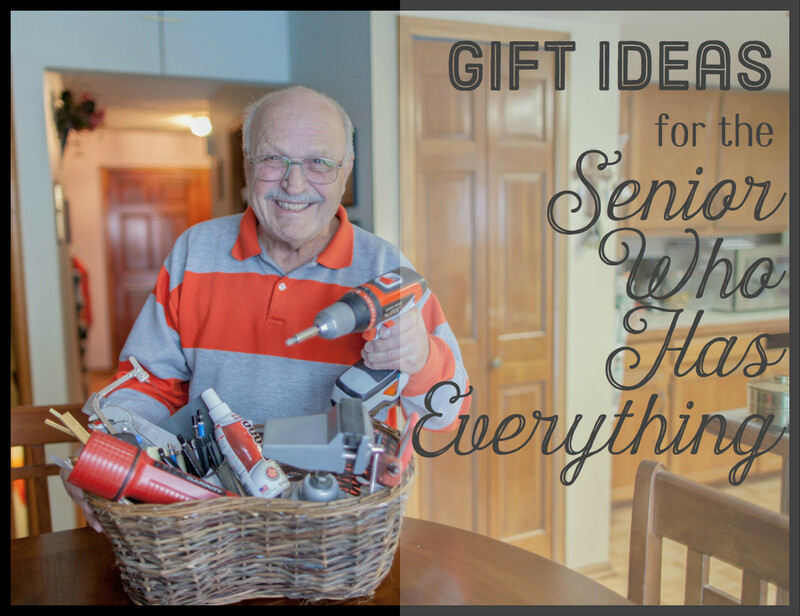 I often give gift cards because my family is all getting older and I think they like choosing what they want. I personally love getting restaurant gift cards. It gives my wife and I a good time to go somewhere often different. Yes, it's only the Visa, Mastercard, And American Express cards that charge the fees. That's how they make their money. But it's good to know you are going to pay that extra fee before you decide if you want to make the purchase. Oh, my. I never knew there are so many cards available. I have only bought Amazon cards for the grandchildren. You are right to check out the fees of the other cards before you get into them.